Dabbing is evolving fast, and it seems like every other day there’s a new tool, technique, or technology. One day it’s nothing but titanium nails, torches, and BHO; the next it’s quartz bangers, e-nails, and rosin. 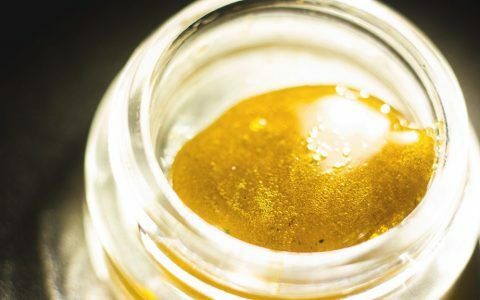 Its rapid evolution can be a lot to keep up with, and if you’re like me, you probably switch up how you dab depending on what the situation calls for. When a friend visits and wants to socialize over fresh-squeezed rosin, my preferences are much different than when I get home from a long day and prefer to have everything set up and ready for me to unwind. And when I’m dabbing on the go, I need a rig that’s portable and efficient while still providing the full dabbing experience. 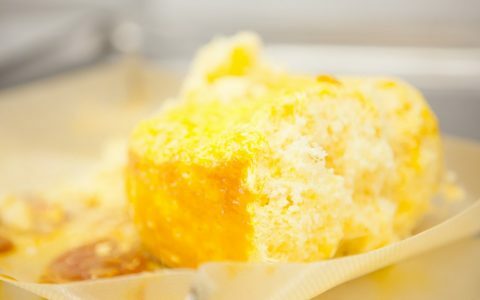 After many personal trials and tests, I’ve nailed down my favorite ways to dab and the tools needed to get the most out of every drop of oil. The daily driver is your go-to piece, so it should be functional, sturdy, and easy to clean. The key to this setup for me is the electric nail, or “e-nail.” I use the MiniNail because it’s small, offers precise temperature control, and doesn’t require the use of a torch. It’s always hot and ready when I want to dab or pass one to a friend. This setup is perfect for high-volume dabs in social settings or for dialing in your preferred settings for low-temperature dabs. The only downside is that is that you’re limited by the cable length and the need for electric power. A setup like this is perfect for getting the smoothest, most flavorful dab. When it comes to flavor, I prefer quartz buckets known as bangers because they don’t interfere with the natural terpene profile of the saps and shatters that I dab. The deep bucket can handle large amounts of concentrate without a mess, and the clear aesthetic is much cleaner on artistic glass and heady rigs. The one drawback to this setup is that it uses a torch. While there are some attachments that will allow you to use an electric nail with your quartz bucket, I’ve found that the cord attachments can cause some chaos. So I stick with my STOK R-Series double-barrel torch. It has two side-by-side barrels that help heat the bucket quickly and evenly. I’ve found it difficult when I’m traveling to achieve the same functionality I get from my daily-driver setup. Concentrate pens, even ones with percolator attachments, just don’t quite hit the mark. Luckily, new technologies marry the portability of concentrate pens with the capabilities of standard dab rigs. The result is electric oil rigs, or e-rigs. I use the Boost from Dr. Dabber because it offers the portable performance that I’m looking for. With just a few clicks of the power button, the nail is hot and ready in about 30 seconds, and the battery lasts a solid 40 to 50 dabs before it needs to be recharged.  The only shortcoming of e-rigs currently on the market is the size of the nails and the vapor chambers, which make it difficult to take more than a small dab at a time. It’s an understandable tradeoff given the mobility of e-rigs, and I expect this feature to evolve as the technology improves. Everyone has their own personal preferences when it comes to the ideal way to dab. What’s yours? Share your dab setup in the comments and let everyone else know your favorite way to take the best dab.